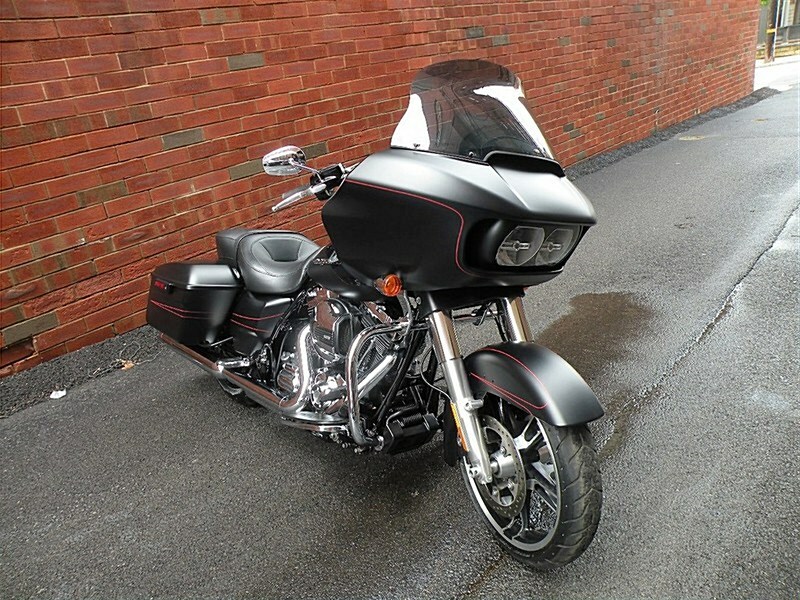 FOR SALE: 2015 Harley Davidson FLTRX Road Glide. Project Rushmore Upgraded Features Throughout. If Any Questions Please Call 724-282-7278(Ext:4) & Ask For Jen. Stop In & Leave With Any One Of Our 200+ Pre-Owned Motorcycles We Have For Sale. All Make & Models Ready To Ride. Financing Options Available. Hello, I'm interested in your 2015 Road Glide®. Hello, I'm interested in making an offer on your 2015 Road Glide®. Hello, I'm interested in trading in my bike for your 2015 Road Glide®. Hello, I'm interested in taking your 2015 Road Glide® for a test ride.